Explore our self-catering holiday rentals for couples, families and groups in the heart of Australia’s famous Great Barrier Reef. 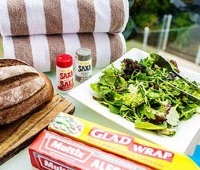 Whether you’re looking for simple self-catering convenience, or the ultimate in luxury, you’re sure to find the perfect option on Hamilton Island. 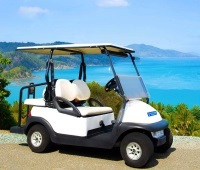 All our holiday homes are self-contained, air-conditioned, and most come with a private golf buggy, so you can explore the Whitsundays’ premier holiday destination at your own pace. With sparkling water views and an ideal location just across from Catseye Beach, this one bedroom apartment with Wi-Fi is ideal for couples or young families visiting Hamilton Island. This bright, modern apartment offers spectacular water views and access to Hidden Cove's private beach. 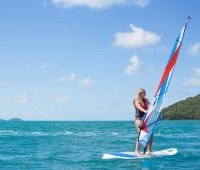 When you book your holiday rental through Hamilton Island Holiday Homes, you get more than just a beautiful place to stay. You also gain access to a range of island facilities and special offers, exclusive to our property collection. 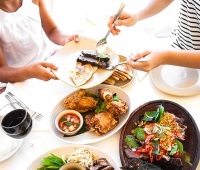 Up to 10% discount on 7+ night stays. Find Out More. 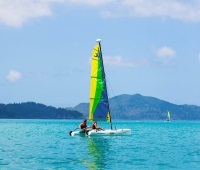 Hurry, Hamilton Island Holiday Homes 'Save 10%' Sale ends 13 August 2019. 35 weekly flights from all major captial cities, flying with Virgin Australia, Qantas and Jetstar. 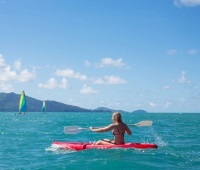 A handy pocket-guide to everything there is to see and do during your stay at Australia's favourite resort destination - Hamilton Island. 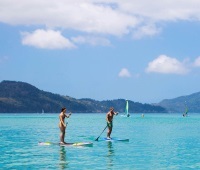 This on-island compendium is optimised for guests staying at hotels owned or operated by Hamilton Island Enterprises. Where in the world would you rather be?